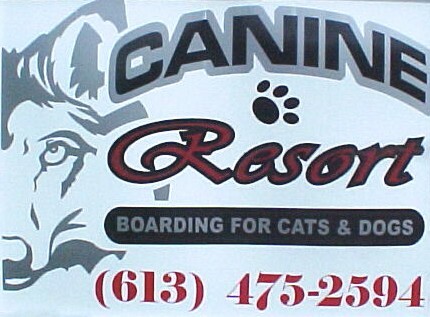 Canine Resort KennelsRecord Owner? Log in. 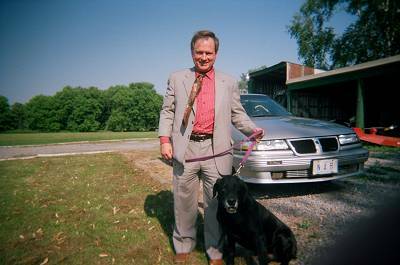 Your Host(s) : Jim Senger Over 17 yrs. kennelling experience. From Brighton, 5.5 km southeast from the lights on Cnty. Rd. 64, Close to Brighton Speedway. // From Trenton, west on Hwy #2, turn left on Stoney Pt Rd, then right on Cnty Rd 64, 3rd house on right. 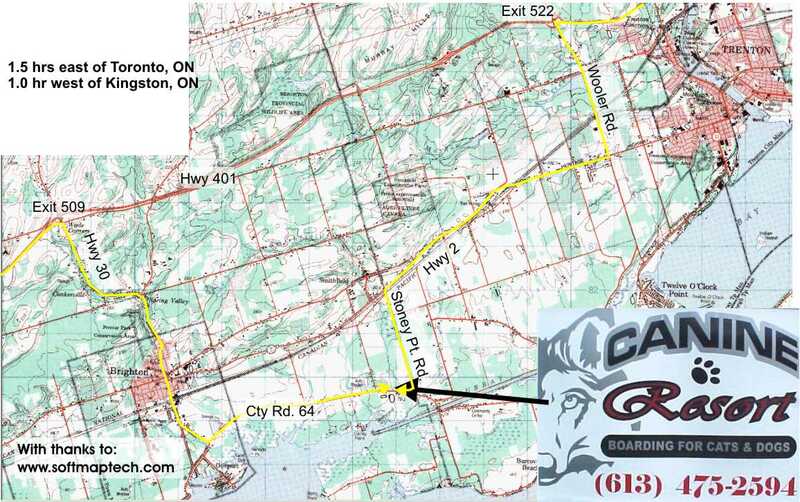 Open Year Round, Please call 613 475-2594 to confirm a booking (Bookings only by phone). Admittance and Discharge Hours Monday - Friday 7 am - 9 am 4 pm - 6 pm. Saturday, Sunday and Holidays. 8 am - 10 am. 4 pm - 6 pm. 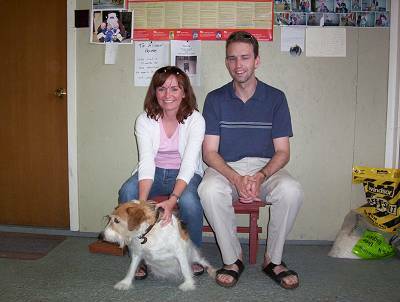 Welcome to CANINE RESORT Boarding Kennels, serving mainly the Brighton On, Trenton On, Quinte West, Belleville & Colborne On area. 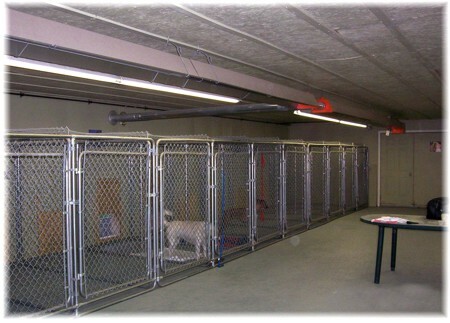 We provide an exceptional boarding facility for your pet. 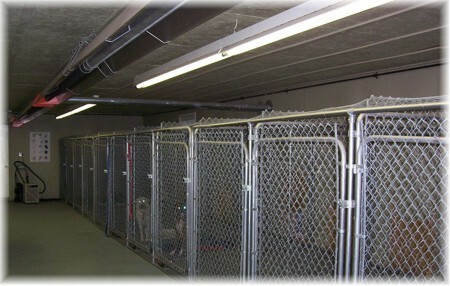 Our kennels are clean and well maintained. 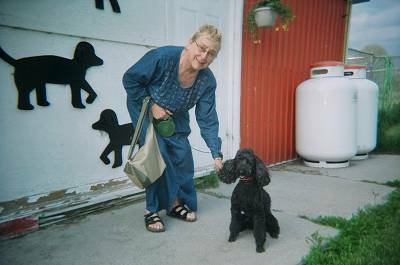 Each pet receives personal care, attention & accomodations. We strive to provide your pet with a tidy, spacious, stress free enviroment during their stay with us. Each guest kennel is complimented with a large outdoor run as well as access to a large exercise area up to 2-3 times a day. 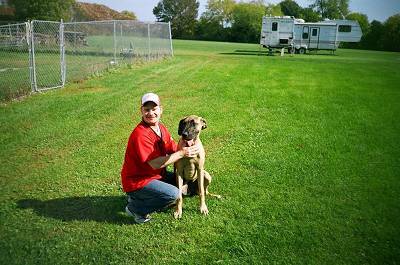 PRICING: Large Kennel -1 dog = $24.00/Day, 2nd dog sharing large kennel + $12.00 / Large Kennel Size = 8 x 6 x 4 ft inside, with a 8 x 6 x 4 ft outside run. 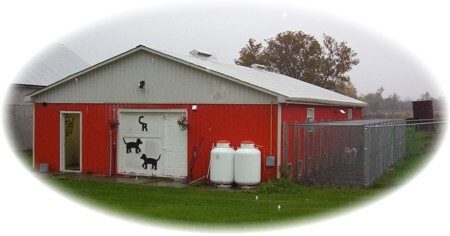 PRICING: Small Kennel -1 dog = $22.00/Day, 2nd dog sharing small kennel + $11.00/ small kennel size = 4 x 3 x 3 ft inside, with a 8 x 6 x 4 ft outside run. 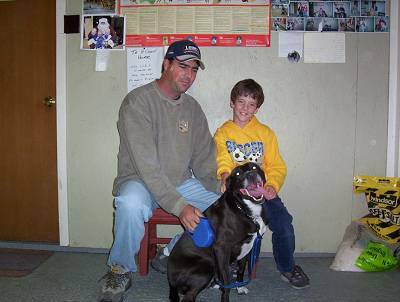 We provide dog food FREE of charge (Purina product) if you wish, or you can bring your own! MEDs are administered FREE of charge! HUGs are always in demand and are given free and often!!! 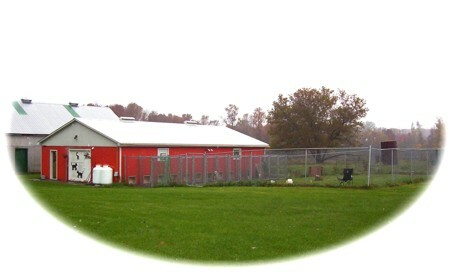 Located on a 55 acre hobby farm between Brighton & Trenton. Shots Req: Distemper, Rabies and Kennel Cough. Shots must be current during your pets stay. Recommended and used by area Veterinarians and Veterinary Technicians. Owned and operated by a Veteran!!! 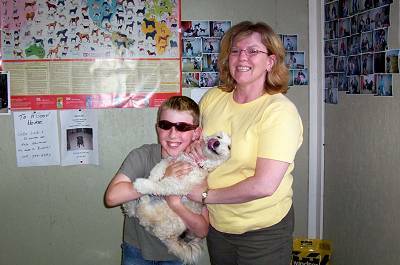 Have something to say about Canine Resort Kennels? Two thumbs up for Jim and the Canine Resort. Our German Shepherds are our family and we wouldn't trust them with anyone else when we go away on vacation. 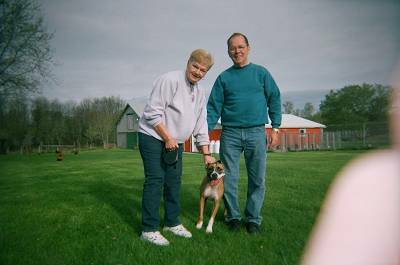 Canine Resort is a 'home away from home' for Bree and Baron, and we're happy to know they're being properly cared for as if they were Jim's own family. Highly recommended! Jim is just fantastic !! The place is clean and well maintained, very professional. Would not bring my dogs anywhere else ! 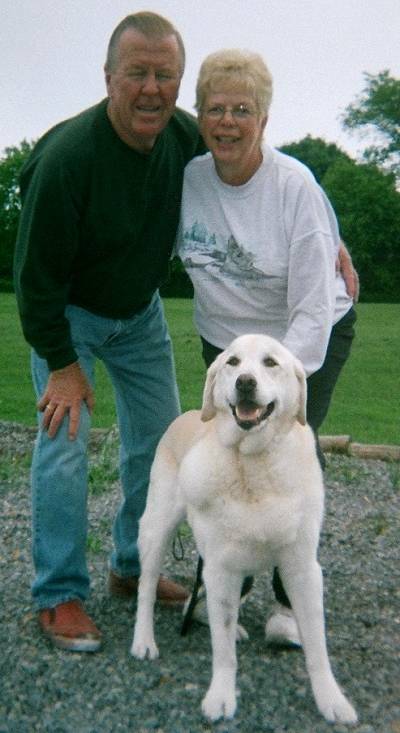 Wonderful owners, we feel assured that our dog Maggie (yellow lab) is getting the best of the best, and can go away not having to worry about her. 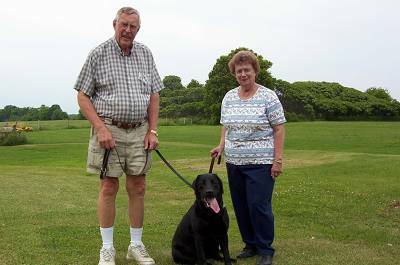 We have been bringing our dogs to the Canine resort for about 10 years, and have never had anything but an excellent experience. Our golden doodle Lucy gets so excited when we tell her she is going to the 'puppy hotel. 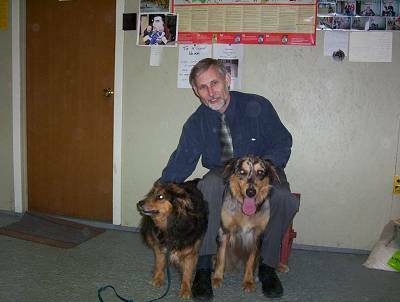 The staff are remarkable, and our dogs have always come home to us healthy, happy, and are always enthusiastic to go back for a visit, Thanks to everyone at Canine Resort for giving us peace of mind when we go away, knowing our dog is in good hands, and being well cared for. 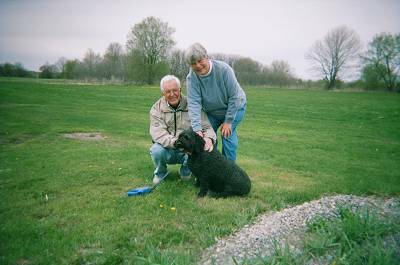 We have left our dogs at the Canine Resort several times over the last year or so and are very happy with the service. 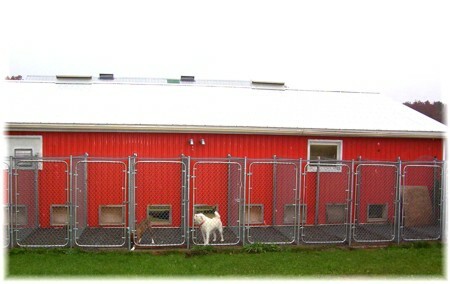 The kennels are very clean and well run.